Everything has come into place. My faith, confidence and perseverance has paid off. 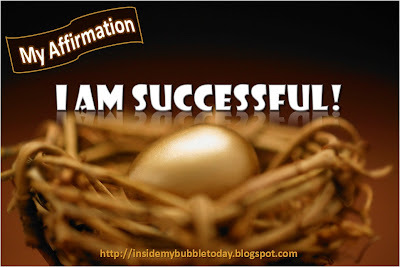 I have achieved success in many areas of my personal development and spiritual growth. I have began to harvest the fruits of my labor and I am expecting more to come from my new seedlings! Darn straight! Of course you're a success! 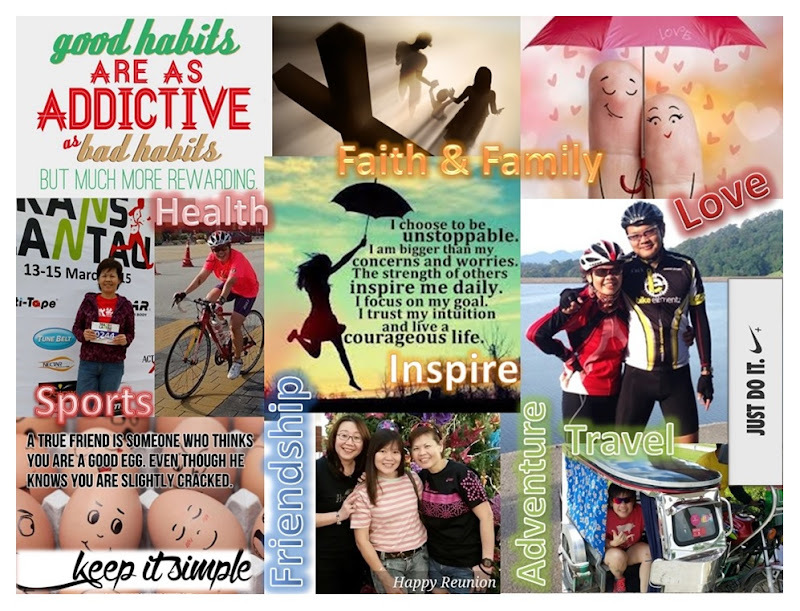 Well some of the successes wouldn't be possible without my blog-friends like you and the rest. Thank you!